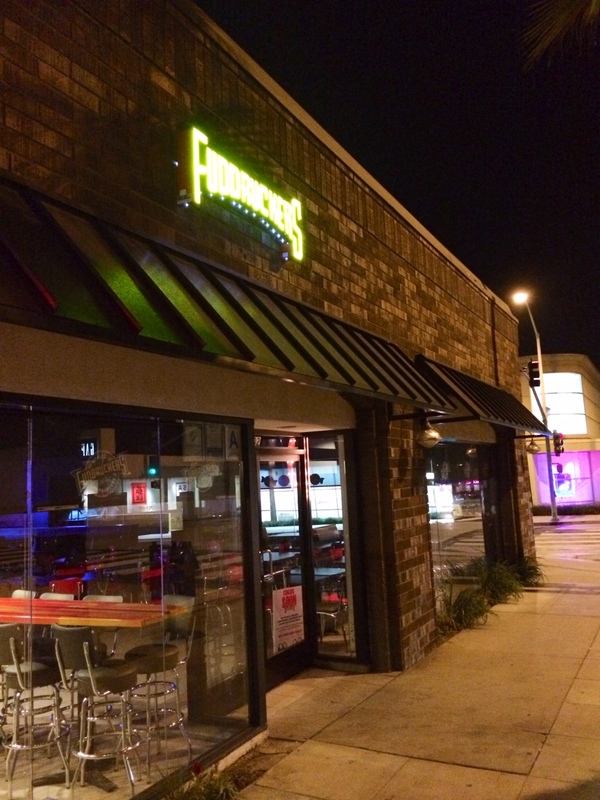 I just noticed that Fuddruckers has quietly replaced the long-standing Koo Koo Roo at 2002 Wilshire (corner of 20th) in Santa Monica. Not sure of an exact opening date, but they appear to be very close. Until then, check out more about the international burger chain and their “build your own” concept here. 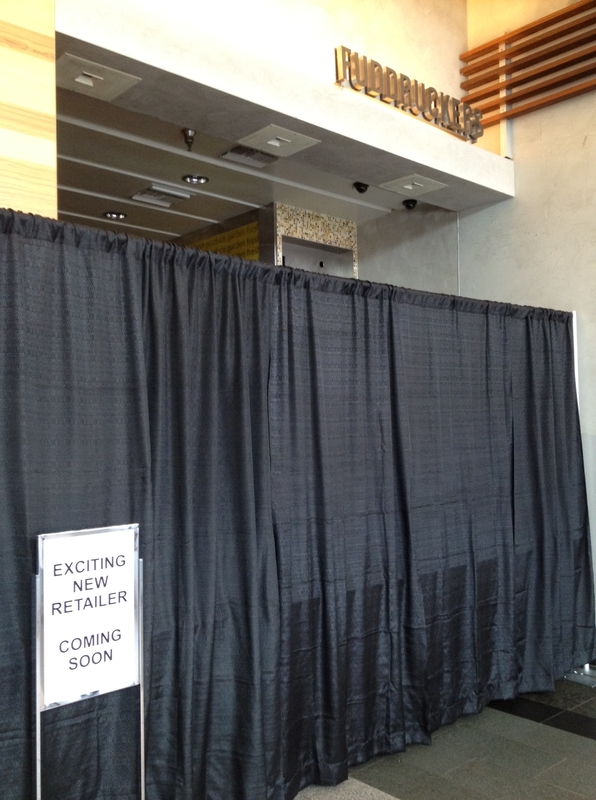 In still more changes to the Westfield Century City Shopping Center food court, it looks like Fuddruckers burgers is now closed. If you’re absolutely desperate for the chain’s standard American fare, find another location here: fuddruckers.com.